Drone inspections cost less, happen faster and are safer than traditional surveillance and inspection methods. Risk management: predictive, not reactive. 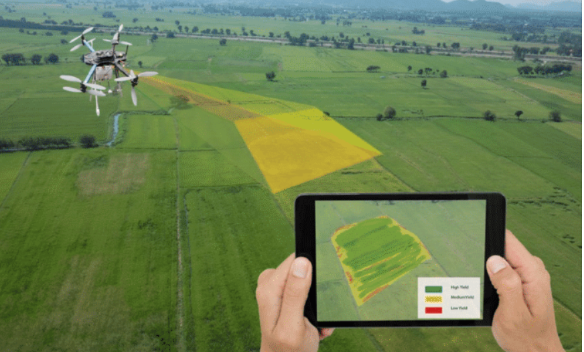 Unmanned aircraft systems (UAS), or Unmanned Aerial Vehicles (UAV), extend human potential and allow us to execute dangerous or difficult tasks safely and efficiently, saving time, saving money and, most importantly, saving lives. Recently, legislation was signed into law that will help safely and responsibly unlock the tremendous potential of UAS to keep the public safe, create lasting jobs, boost local economies, and further advance the U.S. as a leader in technology and innovation. 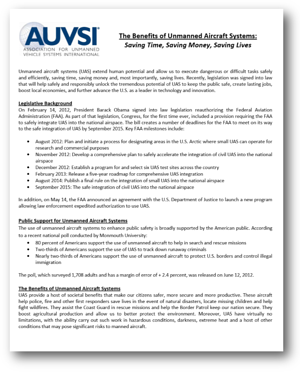 Download the whitepaper by the UAVSI to read more about this legislation and reasons behind it. Have questions or want to see a demo of how this innovative technology works? Give us a little info and we'll give you a call!